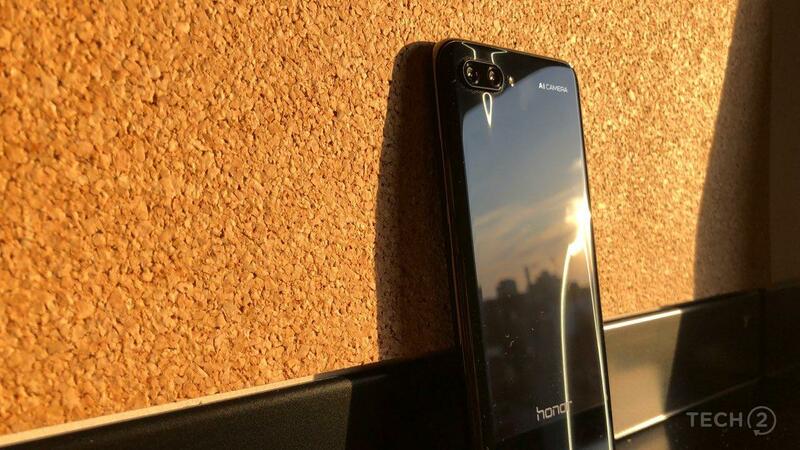 Honor 10i will reportedly come with NFC to support features like contactless payment. 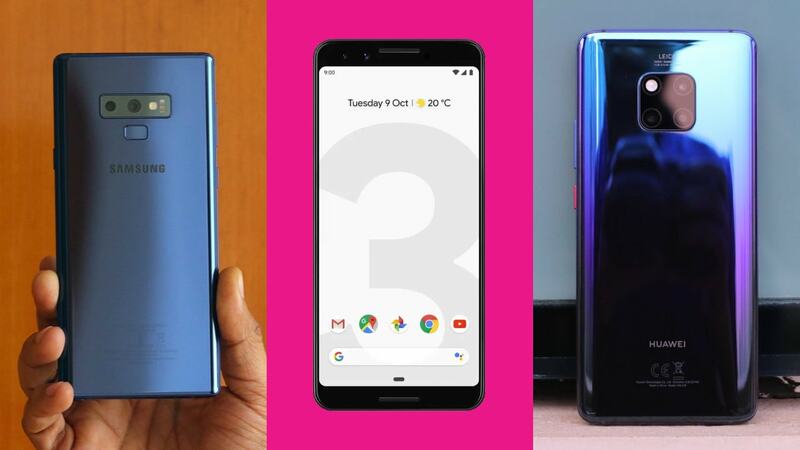 Here are the best flagship phones of 2018 worth your hard earned money. 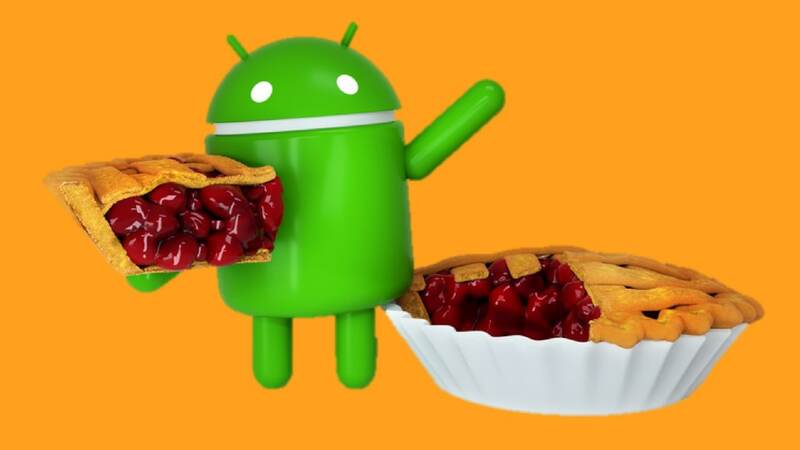 Expect a few surprises. 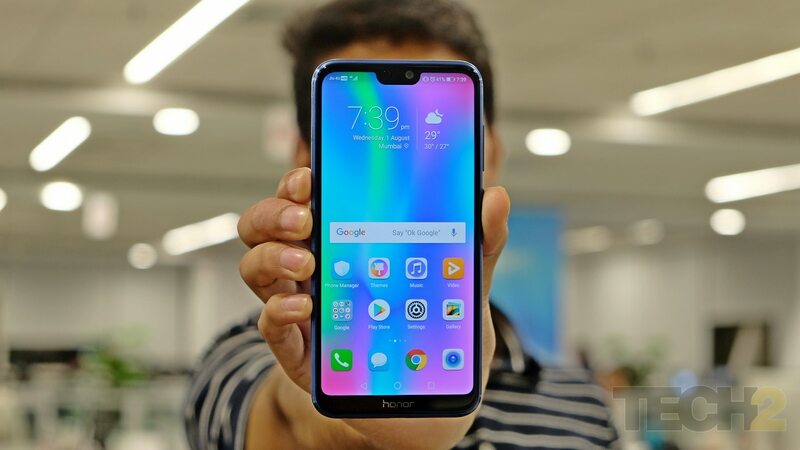 Honor 10, which is currently the flagship device for Honor, has been priced at Rs 24,999. 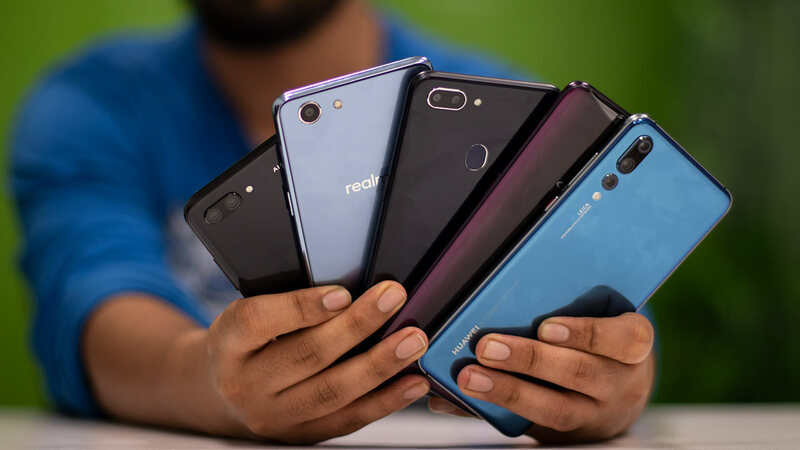 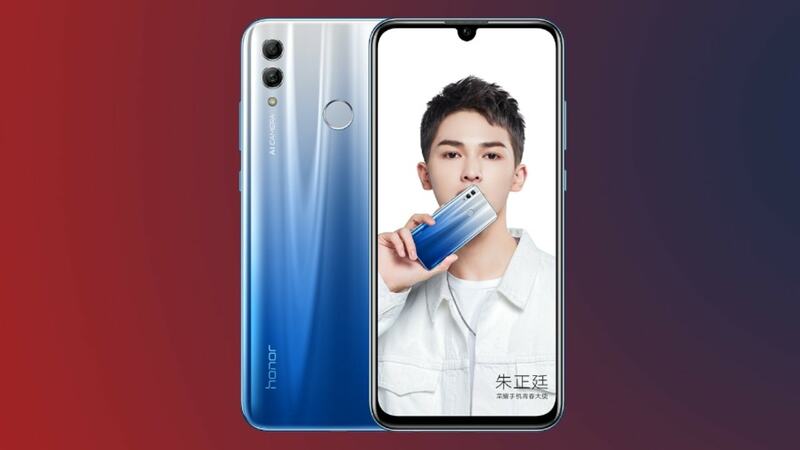 Offers include discounts on flagship Honor devices such as the Honor 10, Honor 9 Lite and more. 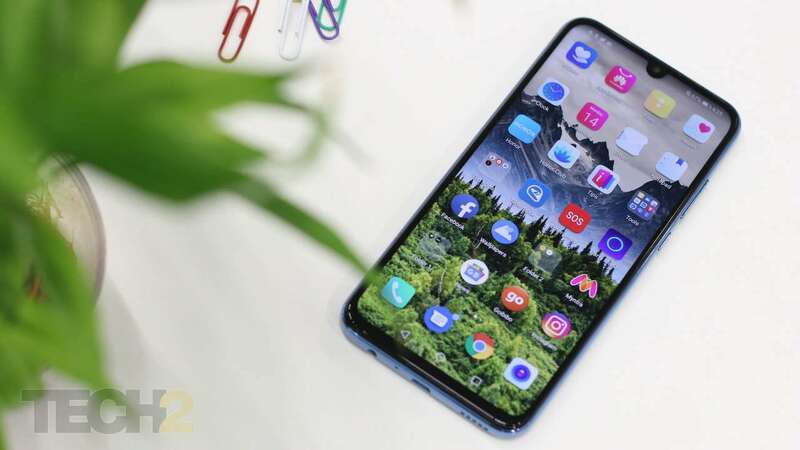 Honor 8X's 6.5-inch display is undoubtedly the biggest screen I've seen on a mid-range smartphone. 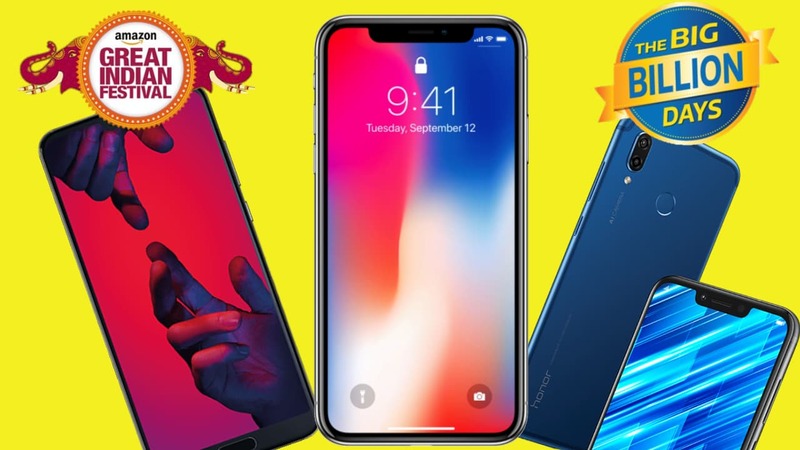 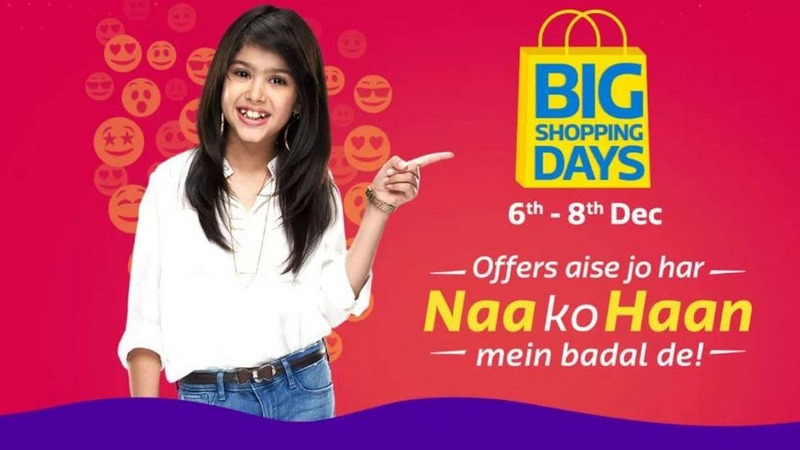 Flipkart is winning the sale game, which much better smartphone discounts and deals than Amazon.